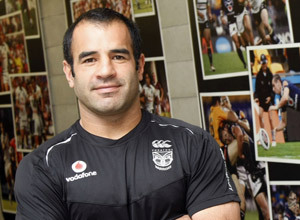 There has been plenty of talk surrounding the future of Andrew McFadden as head coach of the NZ Warriors, some would say "and rightly so" while others will argue the blame doesn't fall directly on his shoulders. As it is, whenever any coach has his position come under scrutiny, the rumour mill begins to churn and we start to see suggestions as to who his replacement may be if the club were to decide his services were no longer required. If there is one thing that i have learnt over the last 2 and a bit decades supporting this organisation, it's that when it comes to coaches, we don't seem to learn from our past mistakes. It doesn't seem to matter who we have running the show within the club, we tend to make very poor decisions when it comes to deciding who we thrust into the vacant, or soon to be vacated, head coaching position. 2016 sees us head into our 22nd season since our inception and during the course of that time we have seen 9 coaches come and go, with Cappy being our 10th to fulfill the top job. After 21 completed seasons, we have only managed to go through a season with more wins than losses on a measly 7 occasions. So, on average, once every 3 years we win more games than we lose and interestingly enough we haven't managed to do that since the 2011 season. With the way things are looking at the moment it may end up being 5 seasons straight since we've won more than we've lost. 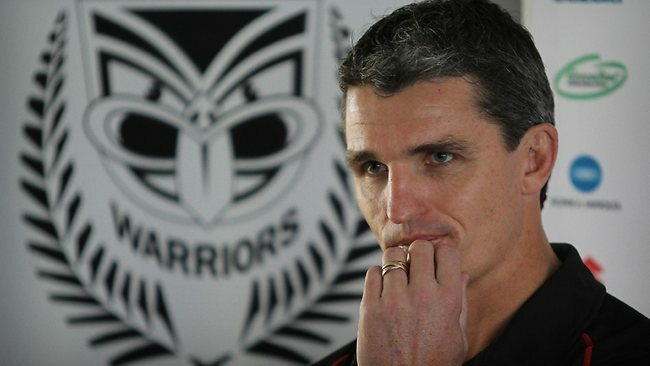 It will come as no surprise to most that the coaches who've had the best win/loss ratio are Daniel Anderson and Ivan Cleary. Anderson is the only coach in Warriors history who has managed to never taste more losses than wins during a season with 2 of his 3 full seasons in charge managing to total more victories than defeats while his 1st season ending up with 12 wins and 12 losses apiece. During Cleary's 6 seasons at the helm he managed more wins than losses on 4 occasions, with 1 season being split 50/50 and only the once were there more "L's" than "W's" at the end of the year. Even more alarming than our obvious lack of ability to string more wins than losses together is, of the 10 head coaches we've had at the club, only 2 of them have had First Grade Experience as a head coach in the NSWRL/ARL/NRL before taking on the Warriors gig. One of those is a bloke who goes by the name of Matthew Elliot, whose poor record as a head coach is there for all to see. Somehow in the midst of talking about luring a "super coach" over to the club prior to his employment we ended up with a proven "super dud". 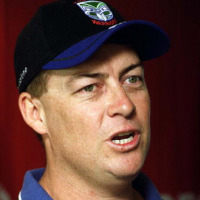 The only other bloke to have any experience as a first grade coach in an Australian comp before joining the club is John Monie, our very 1st coach. Incidentally, he is the only bloke, out of the 10 coaches we've been through, to have ever won a premiership in this competition and that was in 1986. 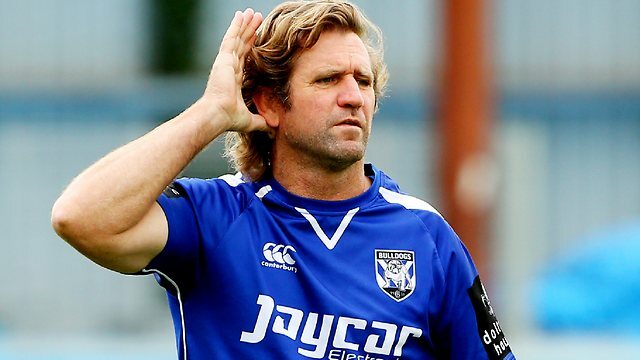 So, to recap, it's been 30 years since anyone who has coached the Warriors has won a premiership in the NSWRL/ARL/NRL. Let that sink in for a moment. That leaves us with 8 rookie coaches who've been handed the reigns and given the task of delivering success over the course of our history. 8 rookie coaches from a possible 10 is an absolute disastrous figure to look at. Some will argue that the coaches who have tasted the most success over the years are in fact rookies and as such my point is invalid. Now, if the figures were the other way around and we'd had 2 rookies with 8 experiences guys then i would have to agree with you. The problem is that when 80% of our coaches are rookies and of the remaining 2, one of them is Elliott, then it's only logical to expect that somewhere along the lines a rookie would have a very high chance of being considered more successful than his experienced counterparts. 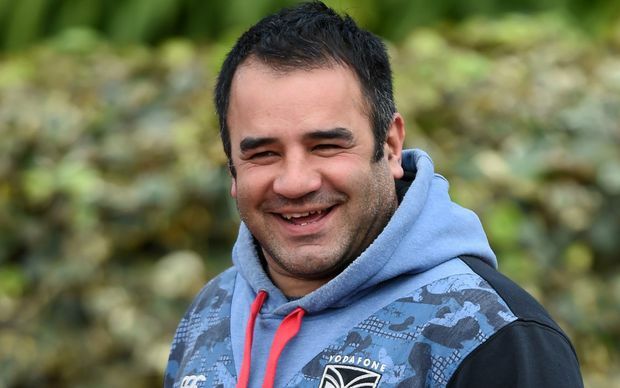 While it seems like Cappy may be in a hole to deep to dig himself out of this season and with rumours suggesting anything short of a top 8 finish will spell the end of his time at the club, we now start to see the many possibilities being thrown around as worthy and capable candidates to deliver this club success and/or at the very least consistent performances. We've seen the names like Toovey, Hasler, Smith, Maguire and the likes get thrown around but one name that CANNOT be considered is that of "The Little General". While Stacey may be churning out results at a reserve grade level that does not mean he is ready to step up into first grade. Let's not forget, if Cappy were to be sacked, then as his understudy, one would assume that Stacey would have learnt many of the "bad habits" from his mentor. This would be a very similar position to how Cappy was given the job in the first place, with his mentor being sacked and as his understudy, he was given the opportunity to step up to the top job. Am i the only one that cannot make sense of that? Sacking a bloke then giving the job to the guy who said sacked bloke has been teaching. I firmly believe the club have let McFadden down in this regard and have more or less thrown him into the deep end without knowing how to swim, while we all stand around scratching our heads and asking why he is drowning. It would be an absolute joke for management to fall into this exact same trap by promoting Stacey if they were to terminate Cappy's contract. They need to break the trend with coaching selections and go hard at securing the services of a top notch, proven first grade coach. Allow Stacey to grow as a coach and learn from a master of the trade. When the time comes and he has served a full coaching apprenticeship, spent a couple of years on top of that honing his craft and the head role becomes available, then and only then do we promote him into that first grade coaching role. It is nothing out of the ordinary for a coach to take over a team mid season and see the playing group lift the intensity a couple of notches and string some victories together, but time and time again we see, not just through our own club, but other clubs within the NRL and even the world - across every sport, once the dust settles in these scenarios and the intensity starts to drop off slowly week by week, an under prepared and under qualified coach is going to find it extremely difficult to come up with the answers once results start going against them. Stacey Jones is a legend of the game as well as of the club and coaching is a cut throat job. 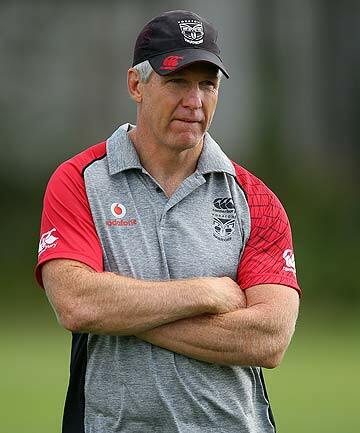 I would hate for Stacey to be given control of this first grade side too early on in his coaching career and struggle, like many before him, to get results. It would surely be career suicide. It would be a travesty if we were left with the memories of Stacey failing and inevitably falling on his own sword while facing overwhelming criticism by media and fans alike, all because the club has failed to learn a thing in 2 decades and failed to implement a correct system that gives a coach like Stacey Jones every chance to succeed in the long term instead of being thrown to the wolves in the short term and expecting miracles. Something pretty catastrophic would have had to of happened if Stacey wasn't given priority further down the track for the main job. As I've already stated, a system needs to be in place with a high quality head coach to oversee the goings on with his assistants and their development. Stacey could well be one of our most successful coaches, so long as the club allow him to grow into the role with the relevant support needed for him to succeed. As the title suggests, Stacey must be groomed as the long term plan and not used as a short term fix, which would undoubtedly kill his coaching career and aspirations in the process. Faither; It's not just a slogan, it's a movement.